WhatsApp has reached the milestone of one billion active users every month, Facebook has reported. That’s nearly one in seven people on Earth now use WhatsApp. The mobile messaging service now outperforms Facebook’s own Messenger mobile app, which has 800 million monthly users. 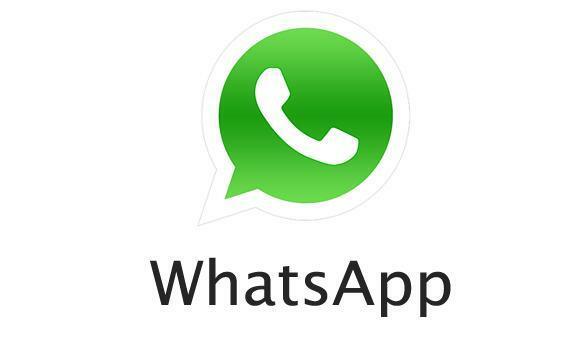 Facebook said 42 billion messages and 250 million videos were sent over WhatsApp daily. Whatsapp was founded in 2009, and it was acquired by Facebook in February 2014, for approximately $19 billion. The WhatsApp community has more than doubled since joining Facebook. The app waived its annual subscription fee because it has not worked well. There are only a few services that connect more than a billion people. Google’s Gmail, Android, Chrome, YouTube, Maps, Search and Google Play each have more than a billion monthly active users.